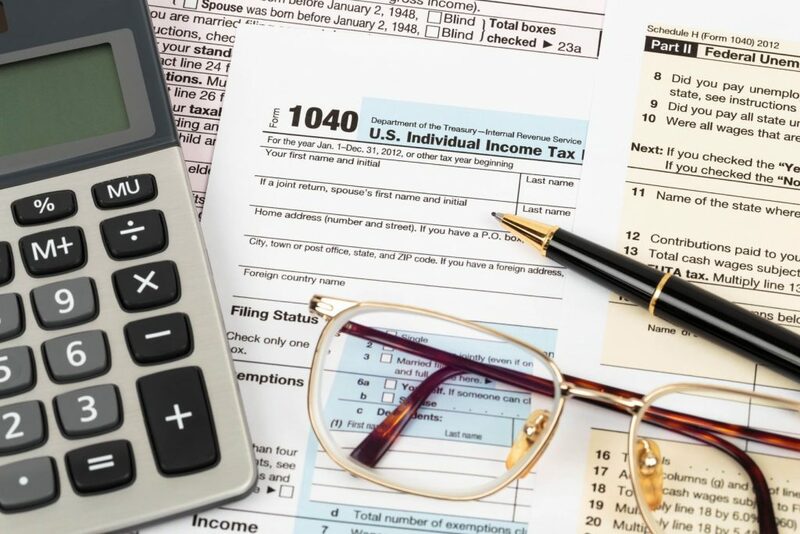 Income tax preparation season is probably not a season that most people enjoy, especially if you are planning on preparing your own income taxes. The truth is, it pays to use a professional. You can turn that once complicated tax codes into a simple income tax return, while getting the most in deductions and credits. 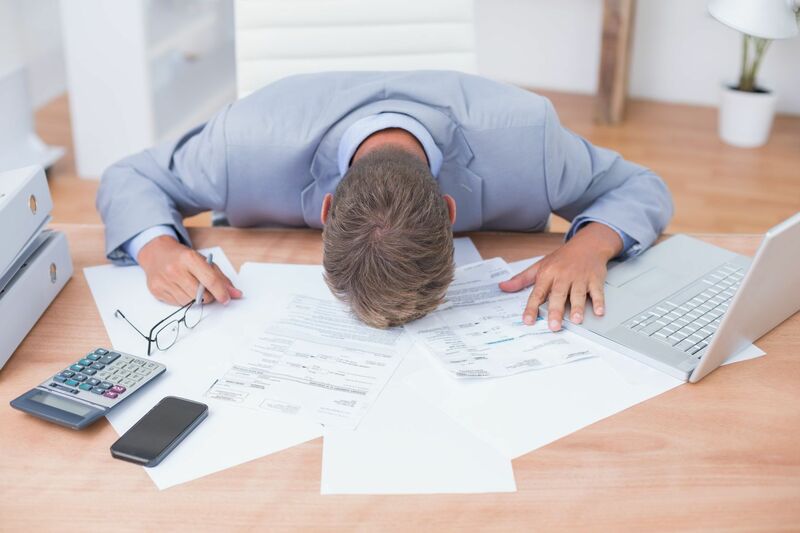 With the constantly changing regulations, income taxes have become a daunting and complicated task that is nearly impossible to complete properly and in a timely manner without the right help. At Cape Cod Small Business Services, our comprehensive understanding of tax regulations, provide you with optimal solutions for all your income tax needs. While a good software program can perform reasonably well, there is still truth to the fact that there’s no real substitute for the expertise of an experienced income tax professional. If you don’t have free time to devote to crunching numbers, let a professional file your return and ensure you’re not leaving any money on the table. Most types of income can be considered taxable by the IRS. Because of this, it’s important to consider hiring a certified CPA. If you’re looking for expert preparation of your income taxes at a cost-effective price, Cape Cod Small Business Services can help. For over thirty years, we have provided reliable tax services that you can count on. The reality is that paying more money in taxes than you legally should does not make much sense. Professional tax services offer many advantages, and the benefits could potentially outweigh the costs. Proper income tax preparation utilizes modern accounting technology to make achieving a successful tax strategy and organized financials less complicated. Preparing your own income taxes can often result in a situation where you have a lot more questions than answers. Don’t let that happen to you. Now is a great time to consider the potential benefits of partnering with the experts at Cape Cod Small Business Services. Contact us today to get started with your free consultation!